Peter Adamson took his doctorate from the University of Notre Dame and first worked at King's College London. In 2012 he moved to the Ludwig-Maximilians-Universität München, where he is Professor of Late Ancient and Arabic Philosophy. 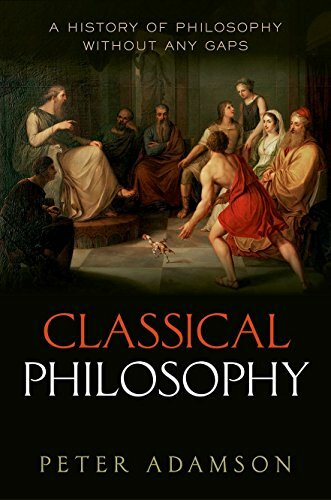 He has published widely in ancient and medieval philosophy, especially on Neoplatonism and on philosophy in the Islamic world.